President Cyril Ramaphosa is billed to speak at Mining Indaba 2019, slated for beginning of next month. Organisers of the annual mining jamboree said President Ramaphosa is set to bring his investment agenda to the landmark 25th Anniversary Indaba. As one of the driving forces behind South Africa’s historic economic development, the mining sector will inevitably play a large part in President Ramaphosa’s future plans. 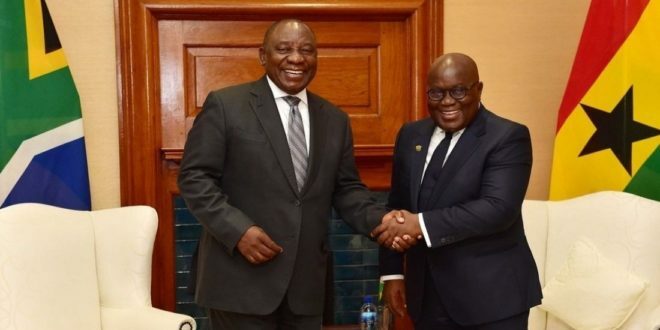 President Ramaphosa is the second Head of State to be announced for the landmark 25th Anniversary and will be joined by the President of Ghana, Nana Akufo-Addo.